This week our family begins the task of holiday shopping. Today is Black Friday and while I may be creating this blog post, we are also heading outside for a family activity to support the new trend started by REI. After that, we will be finalizing our holiday list and either shopping online or at the stores. 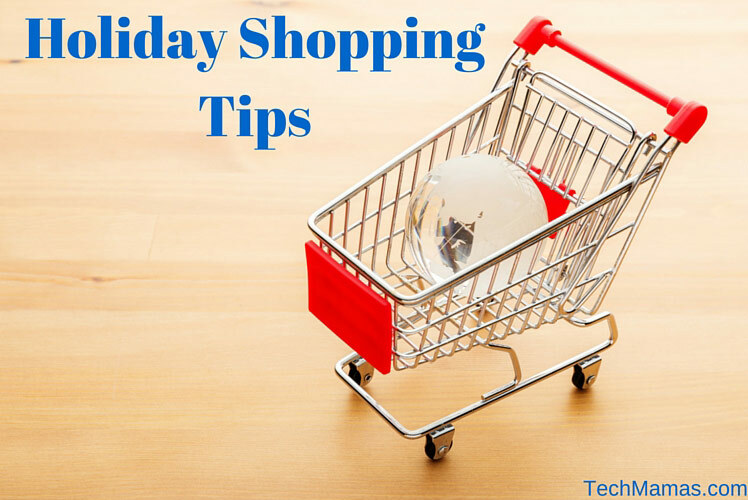 Here are tips that help manage my holiday shopping. What are your holiday shopping plans? 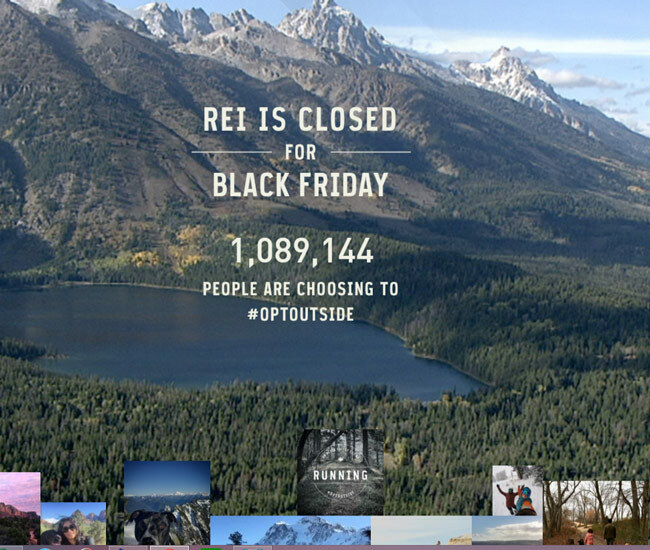 Tip 1 – #OptOutside on #FreshAirFriday instead of BLACK FRIDAY shopping: State Parks across the country were offering free passes today in support of the #OptOutside started by REI (which closed their stores today – Yeah!) and #FreshAirFriday initiatives across the country. While some free passes may be gone, there are still parks offering open free admission. Spending time outside or exercising together with family and friends is something everyone should add to their holiday todo list! Tip 2 – Make a Shopping Plan: I covered some of my tips to make a shopping plan on an earlier posts. The key to holiday shopping is to first make a list, create a budget and then decide on how you want to shop. If you head into stores without a plan or budget, the emotions of getting the best deals can take over instead of common sense. Along with gifts, try to create a list of household items you or your family needs to see if there are any relevant sales. Tip 3 – Deals Happen Throughout The Holiday Season: One key thing to keep in mind is that holiday deals are happening throughout the season in stores and online. For those that can wait, some of the best deals are even offered in “after holiday sales” in January for retailers to clear out their holiday inventory. If you have identified the items you want to purchase in advance, track and compare the deals coming in. Online shopping sites can be a source to compare prices and find stores that have the items you want. This Monday is Cyber Monday, which is a great time to find deals online from the comfort of your home. If you have specific stores you enjoy shopping at, sign up for their email newsletters to keep up on deals. Another option is to sign up for customer loyalty programs to find out if they have special shopping nights. The customer loyalty shopping nights will be less crowded then events like Black Friday. Online alternatives include using sites such as RetailMeNot or Coupon.com that list deals online and in stores. The BlackFriday and CyberMonday websites also show online deals. Tip 4 – Small Business and Social Good Shopping: When shopping, try to shop local small businesses to support businesses in your area. Another option is to find websites such as Fashionable that have a goal of investing in women locally and globally. 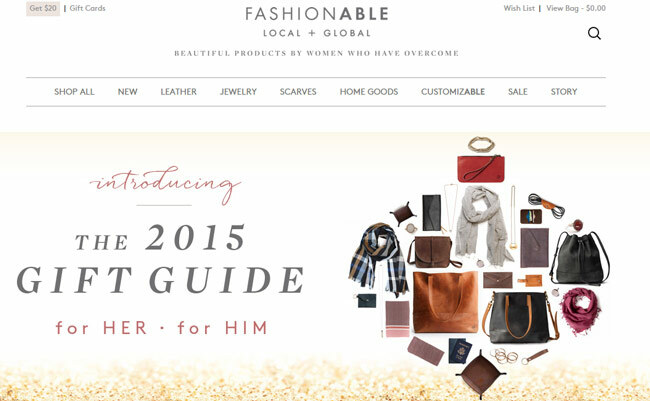 Cool Mom Picks has Holiday guides that include small business owners. Tip 5 – Holiday Tech Deals: Holiday time is a good time to update your home and mobile tech. Start with identifying the tech you need to upgrade and then research what products fit with your needs. As I said before, try not to get overwhelmed with the emotion of holiday shopping – stick to your plan! I saw the Lenovo Yoga 900 at a recent press event and I put that on my holiday shopping list. My son started using my laptop for programming projects and I needed to update my laptop that was already 3 years old (50 years old in tech time). I saw another Lenovo laptop on a holiday sale and was so close to purchasing it. But when I compared the specifications and pricing I realized that the newer laptop was not that much more than some of the deals I saw on older versions. If I spent a small amount more, I could get more the more current specifications needed for my mobile requirements. For holiday tech gift ideas, family and friends can share their tech favorites. Our family enjoys Nintendo games (such as Super Mario Maker, Mario Party and Splatoon) so we will be checking out the Nintendo deals to find holiday gifts for friends. Another tip is to first decide on tech specifications and then compare brands to see which has the best holiday pricing. Many tech websites allow you to compare products in similar categories. I received a press email with a great list of holiday deals from the Microsoft Store. If you are looking for a new Windows device, I suggest going to either the Microsoft Store website or to the closest retail store to discuss options with their sales team. For those looking for Apple devices, a trip to the Apple Store may also be helpful to determine which models are the best fit and if there are any relevant sales. Tech retailers also have a good selection of different devices across brands and some have specialty stores such as the Samsung Experience Shop at Best Buy or Sears Connected Solutions. But remember to have your plan and research done before you visit retailers! Tip 6 – Giving Tuesday: Don’t forget about Giving Tuesday as a way to include social good in your holiday giving plans. Last year I posted with details such as finding a holiday food drive or join with organizations such as One Campaign. What are your holiday shopping plans? What is your experience so far?